Home Ink Cartridge News Fallout 4 Release Day! The day gamers across the country have been waiting for has finally come. 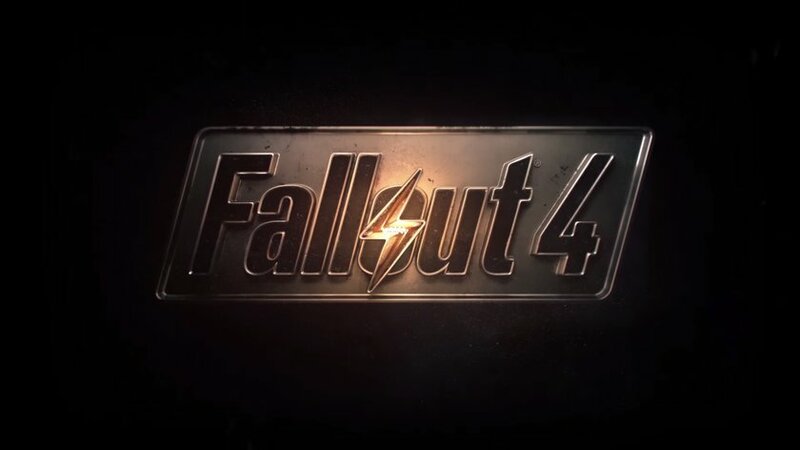 After years of waiting and months of excitement, today is the day Fallout 4 comes out. For those of you unaware of what Fallout is, it’s a series of post-apocalyptic, role-playing video games, set in s retro-futuristic world influenced by the post-war culture of 1950s America. Originally created by Interplay Entertainment, now owned by Bethesda Softworks, Fallout is one of the most successful role-playing game series’ around. Bethesda are an incredibly successful games developer with titles such as Elder Scrolls IV: Oblivion, Elder Scrolls V: Skyrim, Fallout 3 and now Fallout 4 under their belt. Along your travels, you’re bound to come across some NPC’s (non-playable characters) who need your help. There is a set of quests called the Detective Files, where you essentially get to become a private investigator… looking for clues, interrogating witnesses and hunting for Holotapes. You get a dog, why not dress him up? Dogmeat may not have access to as many outfits as your character, but there are a few items he can wear, such as some awesome goggles and bandannas, which come in a range of different designs. Find a settlement you’re fond of, win over the locals and then you’ll be able to use their workshop to craft almost anything. With the local leader perk you can establish supply lines between your settlements, building stores to bring in a heap of caps. There has been mass excitement across the globe for Fallout 4 and today is the UK release date. Want to celebrate? Well here at Ink n Toner UK, we’re printing out this Fallout 4 poster… Why not do the same and plaster on your wall so you can look at it whilst playing? Need ink or toner cartridges to print out your free Fallout 4 poster? 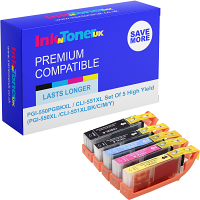 Here at Ink n Toner UK we are dedicated to providing you with the cartridges you need for the most affordable price. Click here for ink cartridges and click here for toner cartridges. Click the image below to print out your Fallout 4 poster!